One of the biggest marvels of modern times is the growth and the reach of the Internet. Since its coming, communication and our lives have never been the same again. To put it simply, the Internet has us wrapped around its finger. And we depend heavily on it for our professional and personal endeavors. For a quick recharge that ensures that you stay in touch with what’s happening around you, just log on to Reload.in! Possibly one of the biggest service providers in the country, Vodafone’s Netcruise data services reaches millions. 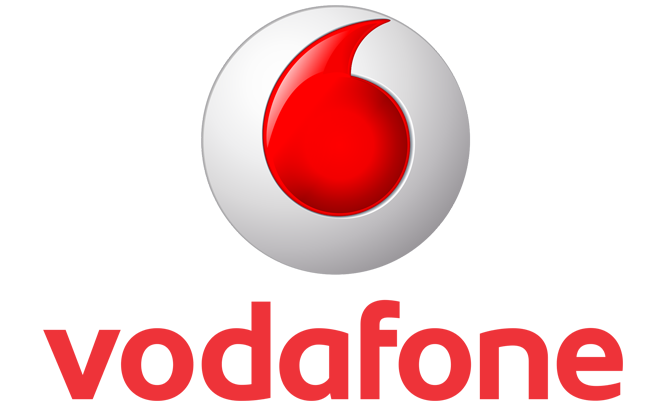 To keep their customers satisfied and happy, Vodafone has launched a series of varied services to suit every need and budget. If you’d like to make the most of these, just come by to Reload.in to choose a data tariff plan or top-up that meets your internet needs. Whether you log on to Reload.in from your desktop browser or the app, the recharge process remains incredibly easy. Under the Recharges tab, all you have to do is fill in essential details on the data card number, the operator, and the recharge amount. When this is in place, you will be sent across to Reload.in’s secure payment portal. Protected against hackers and technically-sound, the payment gateway at Reload.in is one of its highlights. Leave the stress behind, and confidently use your Credit/Debit Card or, even, Net Banking to make your purchase. Reload.in also guarantees that it will not levy any registration fees or hidden charges for the services it provides. Once the payment has been received, you can enjoy the benefits of uninterrupted internet once again!